If you have metal gutters, try to repaint them every few years or so as it will make them last much longer. This is particularly important if you live on the coast and they are exposed to salty air. Before you start with the painting, you will need to prepare the metal by giving it a good clean. Clean out gutter troughs and wire brush (or sand down) any rusty or corroded areas. Sand down the outside of the gutter in places where the old paint is chipping or peeling and then seal any leaks. 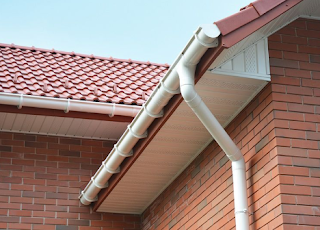 Use a rust-preventative primer with a zinc base on the outside of the gutter before using an exterior paint that goes well with the color of your house. 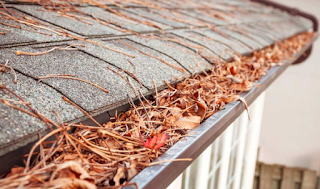 On the inside, simply use an asphalt-aluminum gutter paint. As always – if you are unsure on how to deal with these types of issues or if you simply are not keen to deal with it yourself – contact a local professional and I can guarantee you – they would be more than happy to assist you.